Pubg PC Lite is now available for beta testing in Thailand. 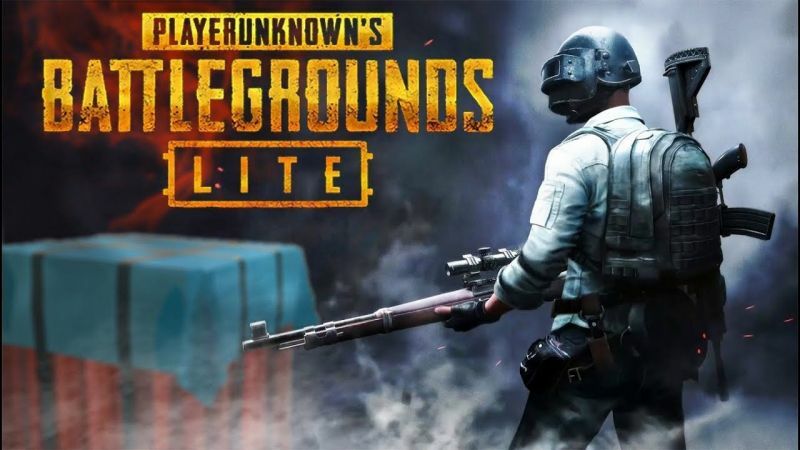 But today we are gonna show you How you can Download and Play PUBG PC Lite in INDIA as well. Step 1: Download GARENA and install it form the Download button below. Step 3: Open GARENA software in PC And Change Location to Thailand in Settings. Step 4: Download and Install a FREE Vpn Gate from the button below. Step 5: Open VPN and follow the below steps. Step 2: Select a Thailand server with maximum Line speed. Step 3: Click On Connect Button. and Done! Step 6: Open GARENA And download and install PUBG PC Lite. Step 7: Change Your Time zone to Bangkok in pc settings. CHECK OUT THE VIDEO BELOW FOR BETTER UNDERSTANDING! awesome content.!! but loading time is quite more than the others. fix that and waiting for the next content u’r awesome man.! !